Series 25. 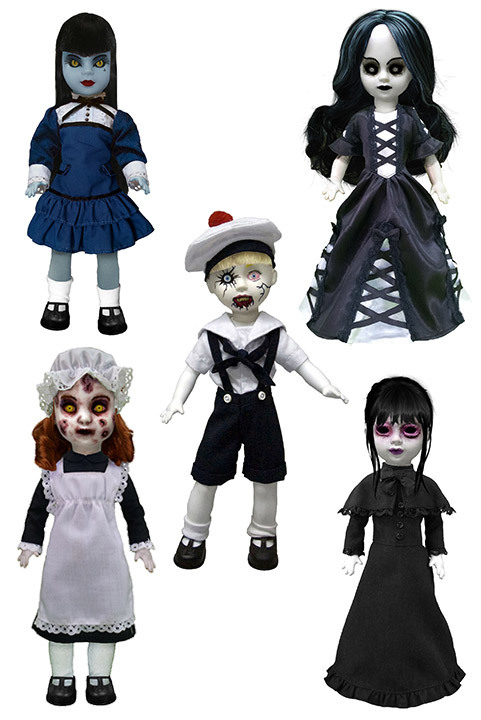 Luna, Asa, Cracked Jack, Gretchen, Sospirare.. HD Wallpaper and background images in the Living Dead mga manika club tagged: living dead dolls. Luna, Asa, Cracked Jack, Gretchen, Sospirare.